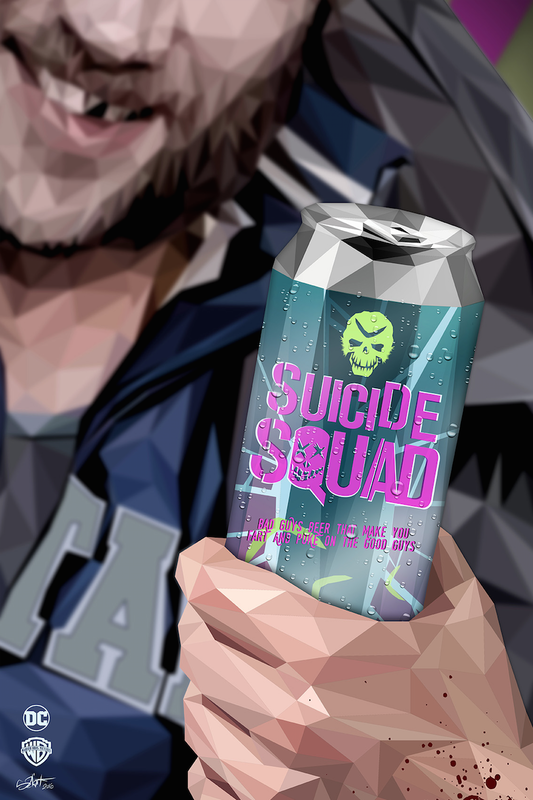 Today we launch the final Phase of our tribute to “Suicide Squad.” In case you missed it, check out the other Phases of this tribute project. Ayer also made made Adewale Akinnuoye-Agbaje, who plays Killer Croc, listen to tapes of Japanese cannibal Issei Sagawa. If you weren’t lucky enough to make it to 2016’s San Diego Comic Con, Here is what the director and cast had to say at their massive panel in Hall H.
Check out this video for the haunting song “Heathens” by Twenty One Pilots from the “Suicide Squad Soundtrack. 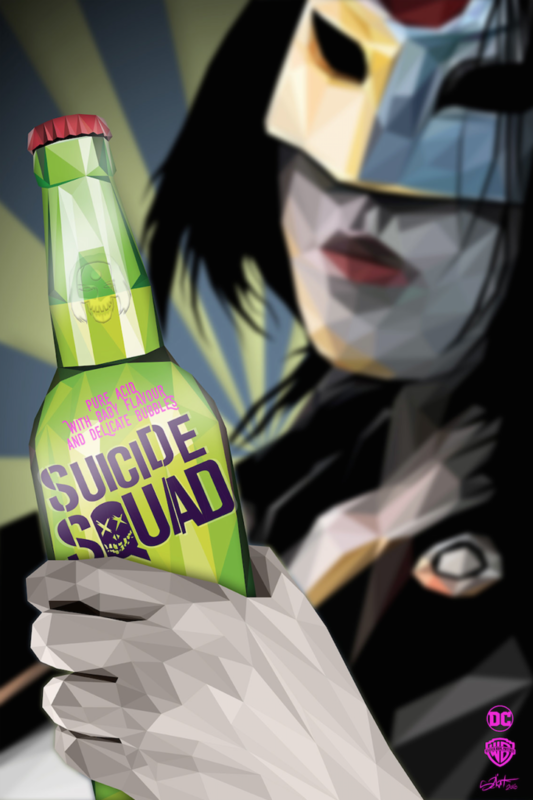 SUICIDE SQUAD: REBIRTH #1: Soldier. 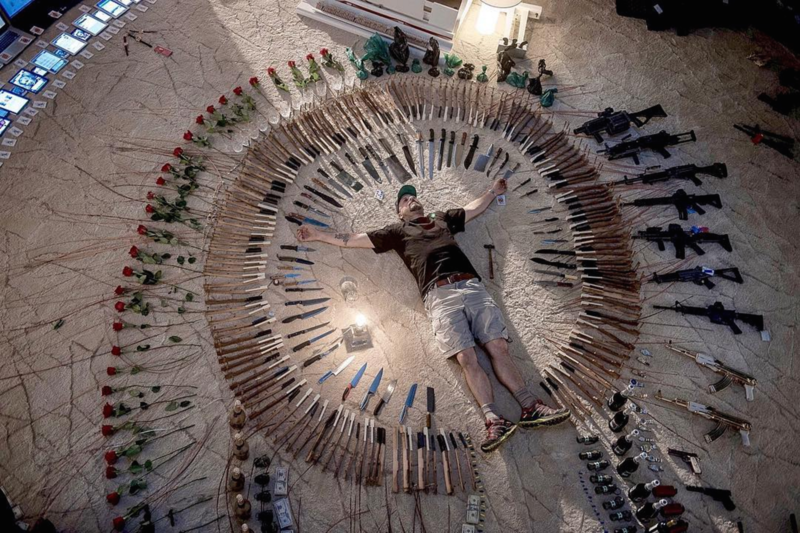 War hero. Traitor. Captain Rick Flag was one of America’s greatest military commanders before he was banished to a secret military prison. 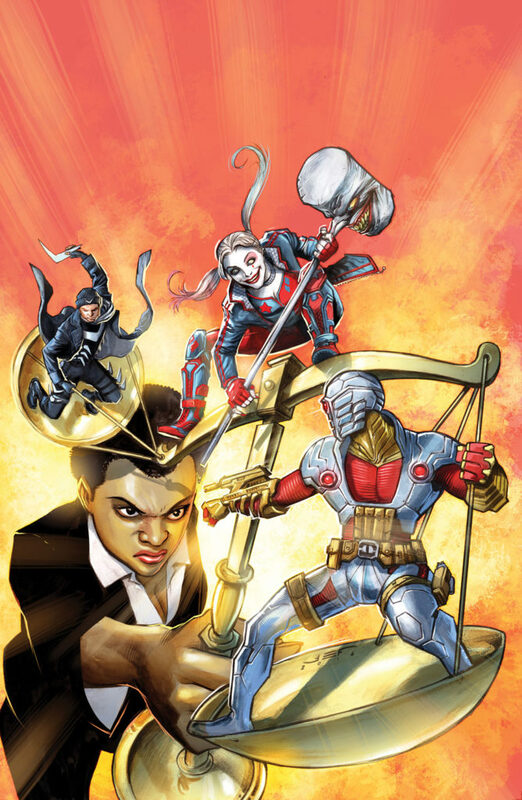 But after years of isolation, Flag’s life changes forever when a woman called Amanda Waller offers him redemption in exchange for taking on the single most dangerous job in the entire DC Universe: keeping the Suicide Squad alive! 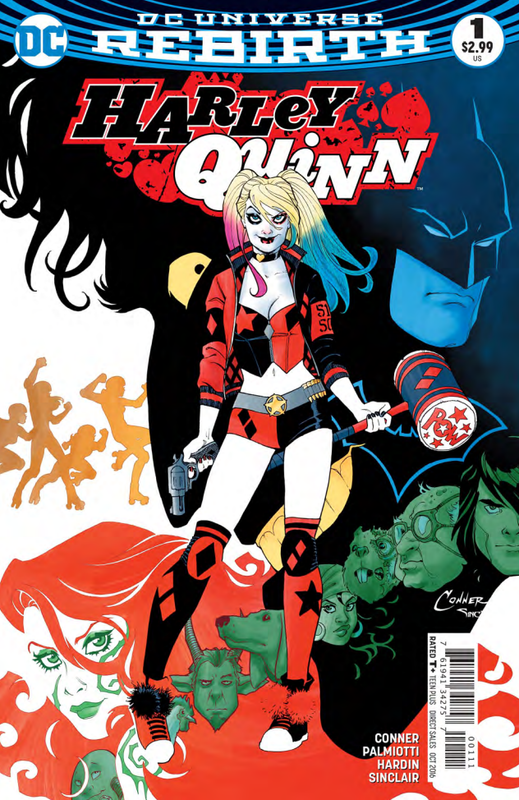 HARLEY QUINN #1: “Die Laughing” part one! 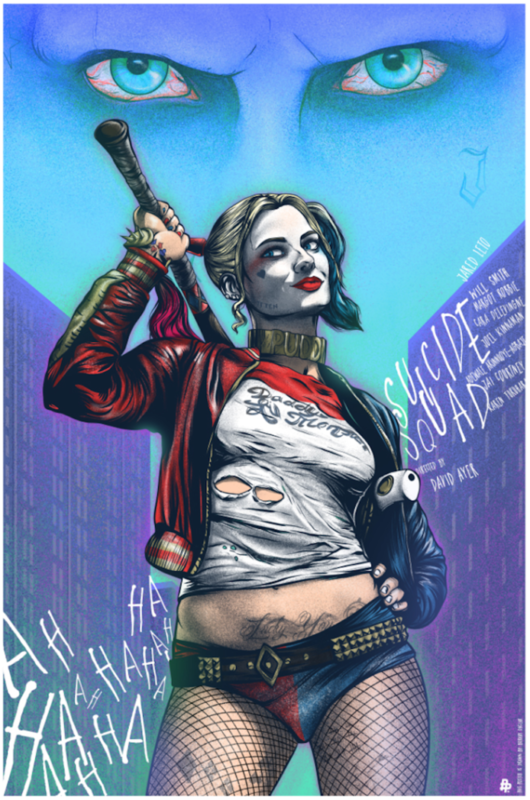 Welcome back to Harley Quinn’s crazy world on Coney Island…now get ready to wave goodbye, because everyone there just might get eaten alive! 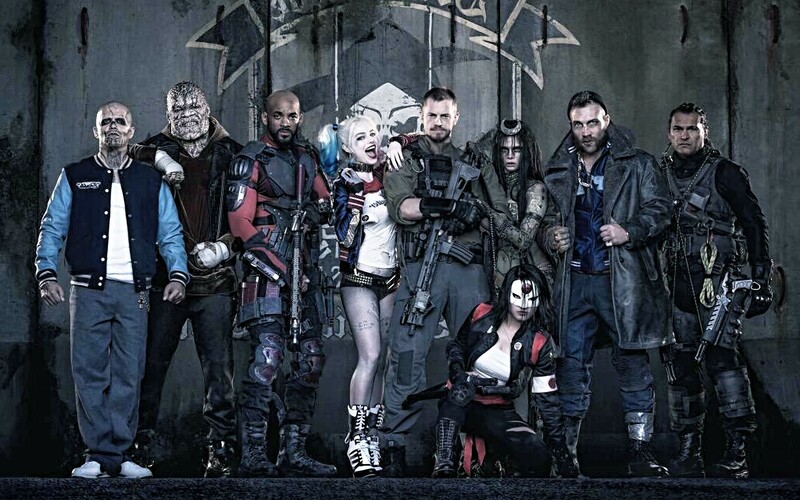 Harley’s gotta protect her neighborhood against an all-out zombie apocalypse! 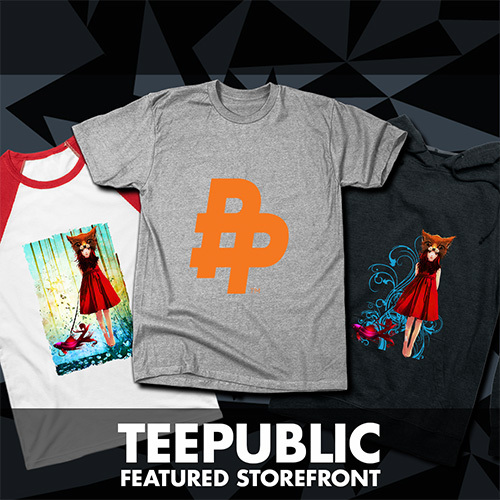 Break out the chainsaws, everybody! 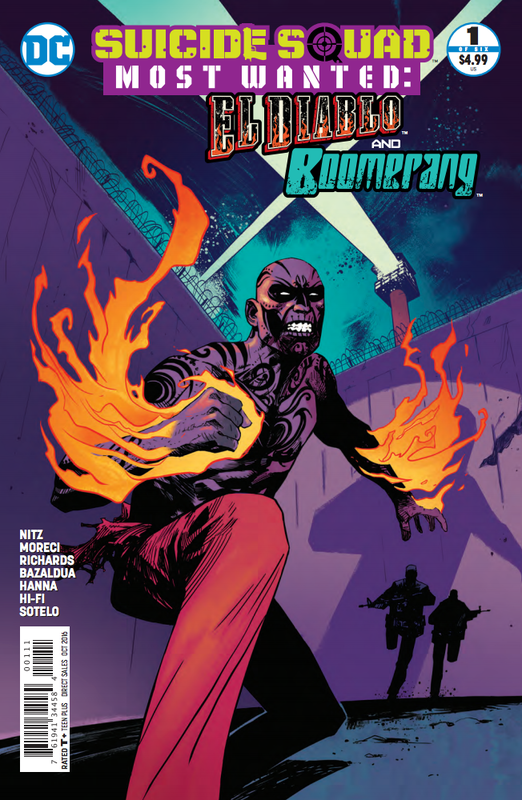 SUICIDE SQUAD MOST WANTED: EL DIABLO AND BOOMERANG #1 From the pages of SUICIDE SQUAD comes an all-new series featuring two of the team’s most infamous heroes, El Diablo and Boomerang! First, a sudden pardon frees the fiery El Diablo from Belle Reve prison, much to the shock (and irritation) of team leader Amanda Waller. 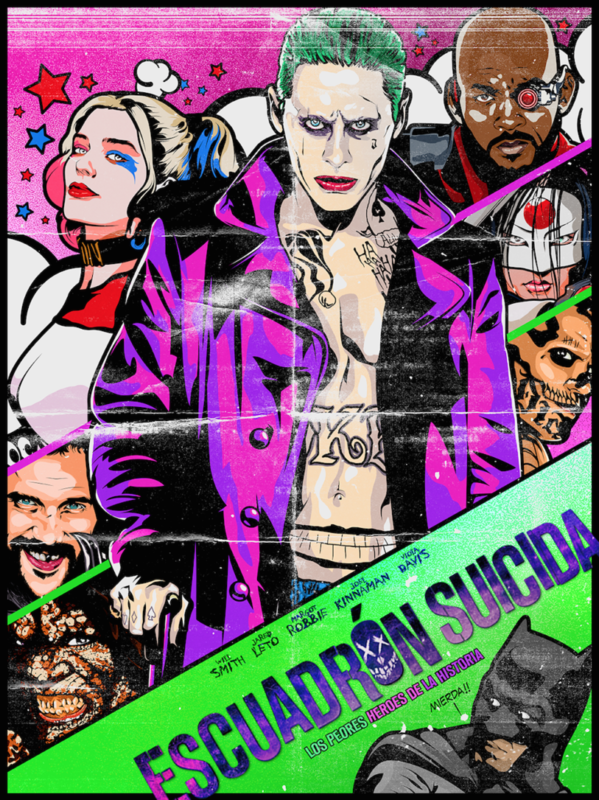 Chato returns to his old neighborhood to reunite with his family, but when he’s attacked by a heavily armed local gang and their leader, the deadly, super-powered Bloodletter, will his freedom and his life get cut dramatically short? Meanwhile, in the first chapter of two-part tale written by Michael Moreci (from DC’s Writers Workshop program) with art by Oscar Bazaldua, Boomerang and the Squad embark on a mission to take down a ruthless dictator within a small, unstable Central American nation, but when the mission goes awry, the Squad must jump in a helicopter and flee as all hell breaks loose. But amid the chaos, the team realizes one of them was accidentally left behind: Boomerang! How can he stay alive long enough to be rescued when a whole army wants him dead? 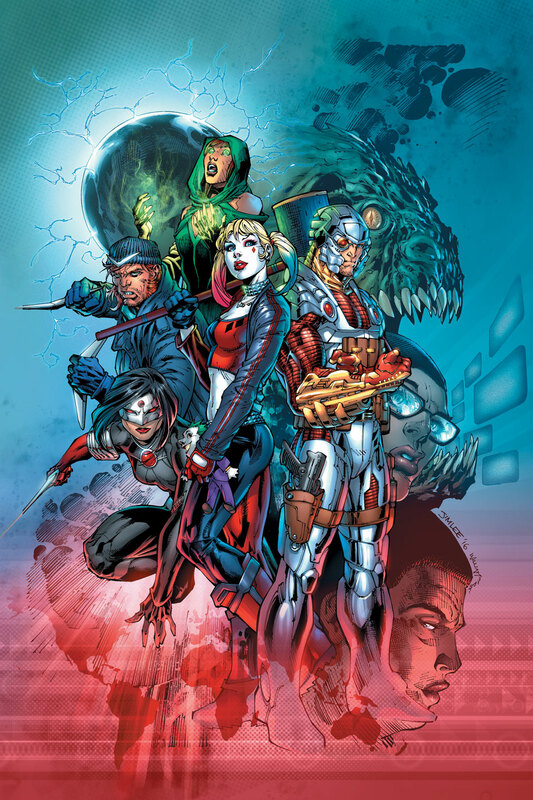 SUICIDE SQUAD:WAR CRIMES SPECIAL #1: When a retired American politician is taken to Europe and tried for alleged war crimes, the USA must recover him from an allied nation before terrible truths are revealed. 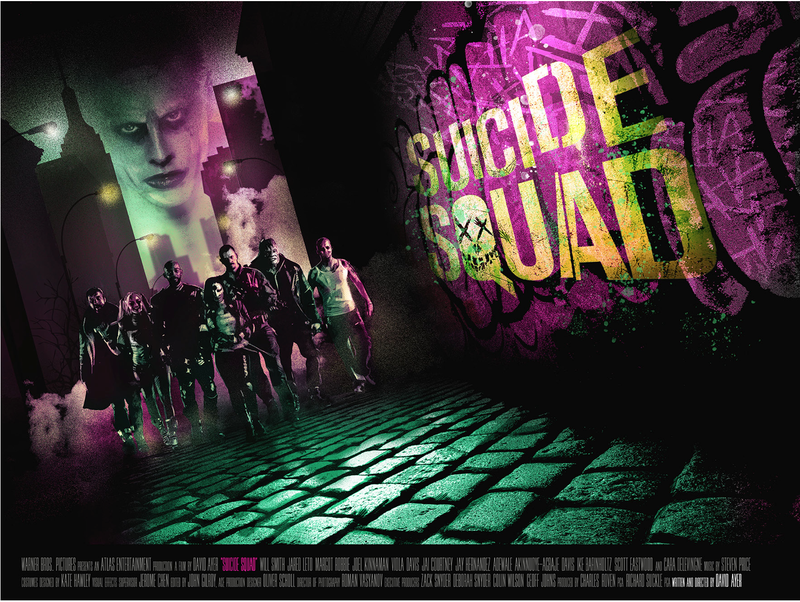 Enter the Suicide Squad, who storm the Hague itself to save America from her own dark secrets. 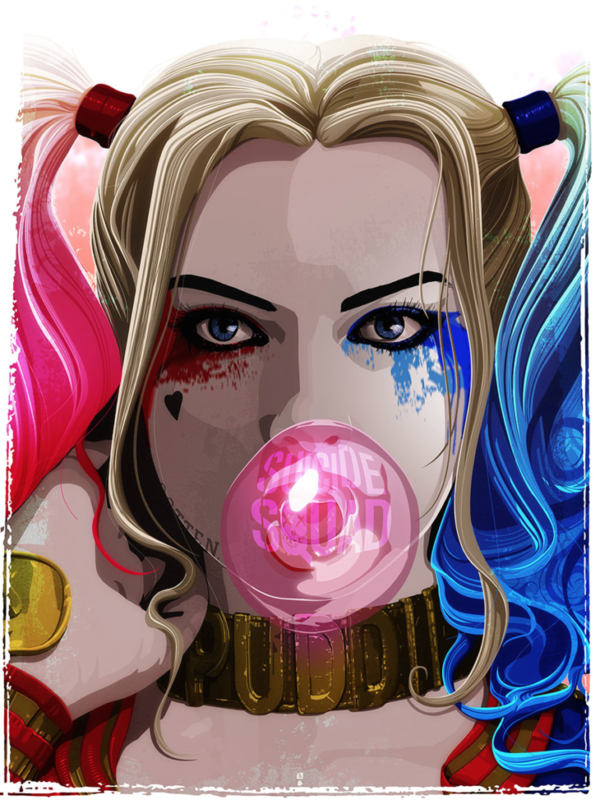 The writer who started a revolution, John Ostrander returns to the Suicide Squad for the first time in a decade to tell one of his boldest and bloodiest stories ever. 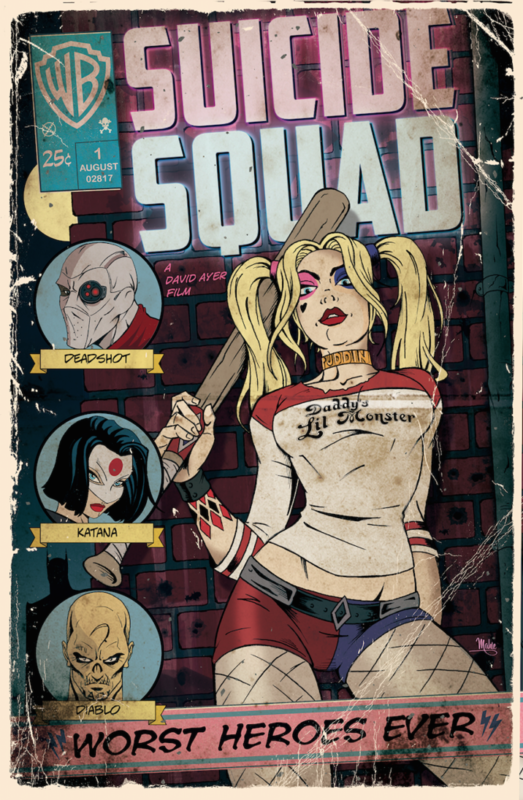 SUICIDE SQUAD #1: “The Black Vault” part one! When a mysterious and definitely super-important cosmic item falls out of the heavens and into enemy hands, America has only one option: Task Force X, Amanda Waller’s strike team of incarcerated super-criminals. 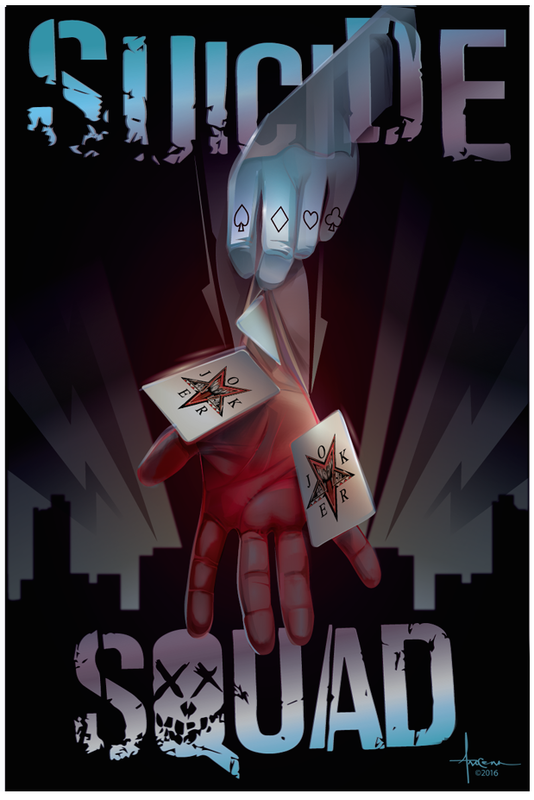 A one-stop-shop for plausibly deniable espionage and ultra- violence, this “Suicide Squad” only handles missions they’re not expected to survive. 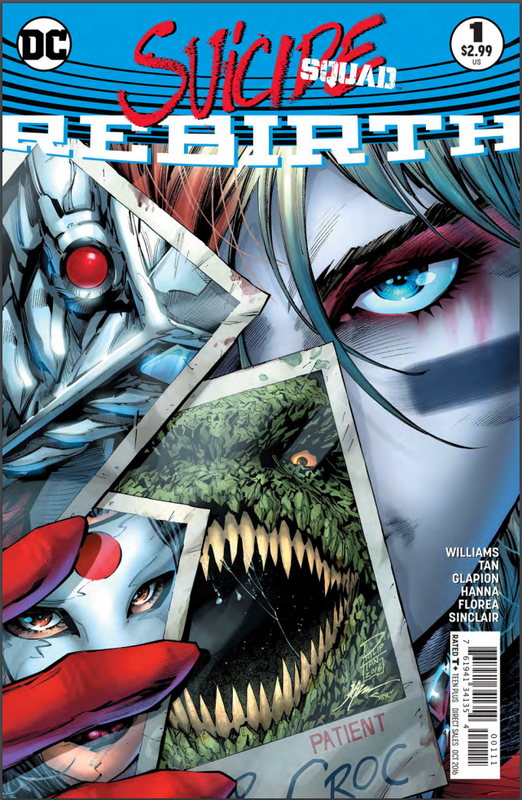 An insane new era of SUICIDE SQUAD begins here with superstar artist Jim Lee and red-hot writer Rob Williams (UNFOLLOW, MARTIAN MANHUNTER). 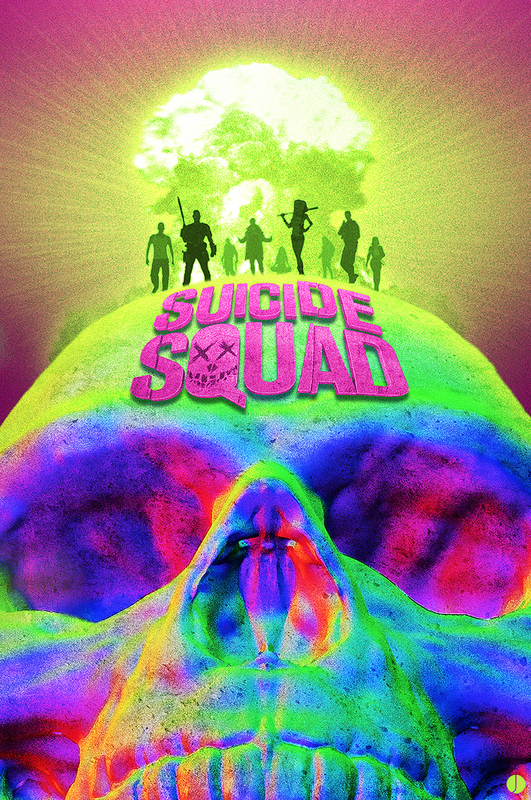 “Suicide Squad” is rated PG-13 by the MPAA for sequences of violence and action throughout, disturbing behavior, suggestive content and language. HUGE thank you to all the artists that participated in the project and to all the fans who have been sharing it around the internets. 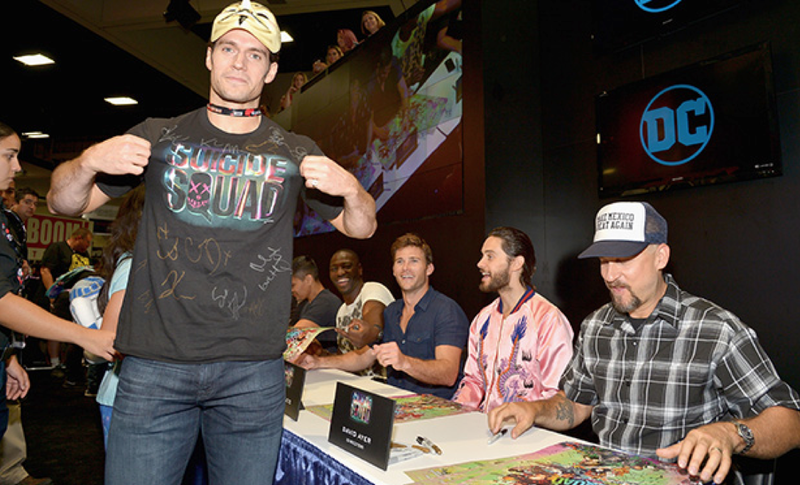 “Suicide Squad” hits theaters on August 5th, 2016. Preorder you tickets NOW. To learn more about the film, use or follow these official links. 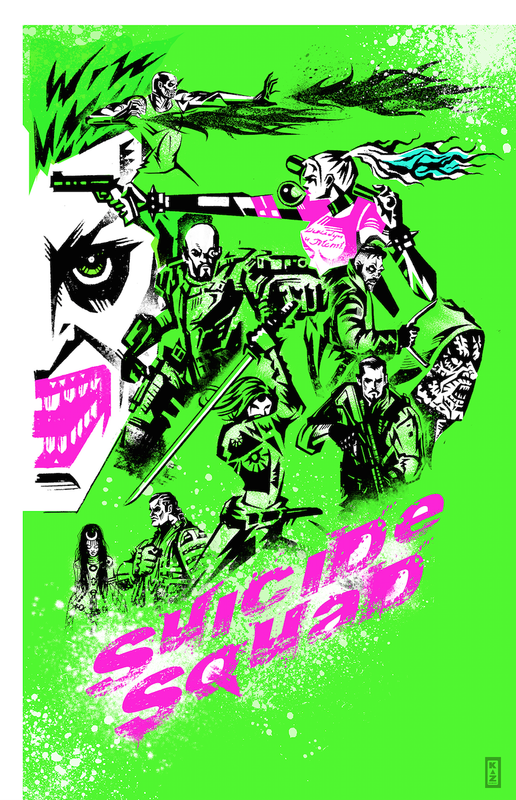 Pingback: Poster Posse | The Poster Posse Wraps Up Our Tribute To “Suicide Squad” With A Sweepstakes!